I presented this poster at the NIH’s Rare Disease Day event earlier this week (2/27/17). In short, to maximize impact and credibility, we are asking all organizations – government, advocacy, industry/pharma, academia, etc. 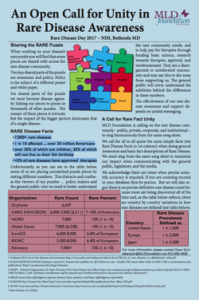 to be consistent with their public sharing of Rare Disease facts. 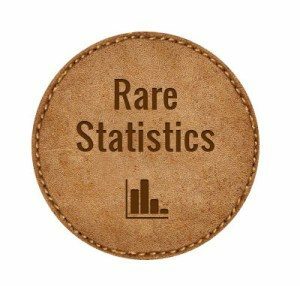 I realize that sometimes we must be very scientific about things, but for basic Rare Disease awareness, where there are no absolute numbers, we need to be consistent in order to be most credible and impactful. 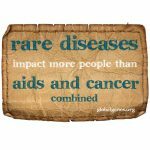 and as of early 2017 only a few hundred rare diseases have therapies … 95% do not have a therapy! 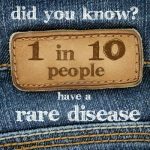 Global Genes presents a nice summary of these Rare Disease facts, and more, on their Rare Disease Facts page.